A regional bike shop chain is continuing to pedal west, where it will once again be within eyeshot of a local rival. 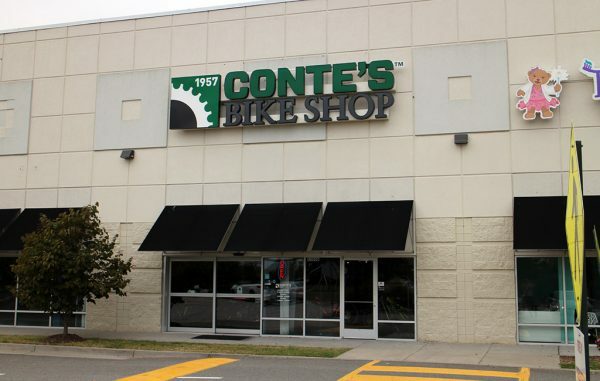 Conte’s Bikes is opening a storefront at 12256 W. Broad St. in the Cabela’s- and Wegmans-anchored West Broad Marketplace. 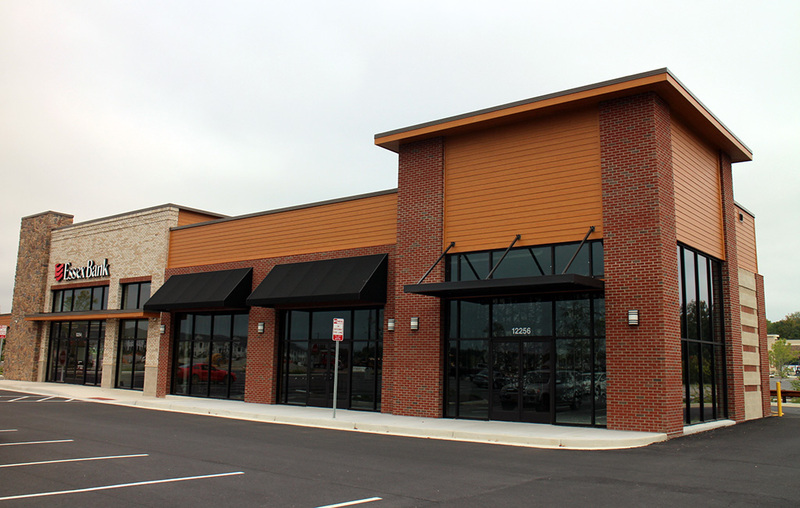 The shop will replace its current Short Pump location at 4300 Pouncey Tract Road. 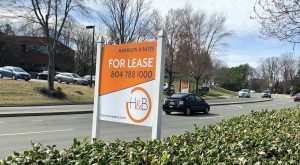 Owner David Conte said with the lease at the Pouncey Tract location expiring in January, he was drawn to West Broad Marketplace by its anchor tenants and accessibility. “We like to position ourselves next to or near any power space such as Wegmans and Cabela’s,” Conte said. The new 2,800-square-foot shop is aiming for a January 2018 opening. 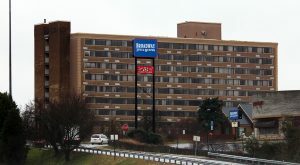 Conte’s leased the space, with Divaris’ Peter Vick and Harrison Hall handling negotiations. The bike seller has a second Richmond-area location at 1212 Alverser Plaza in Midlothian. Its Pouncey Tract shop opened in 2012 after relocating from 8818 W. Broad St. near Parham Road. 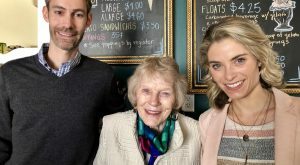 The move to West Broad Marketplace once again will put Conte’s across the street from competitor Carytown Bicycle Co., which opened a location in the GreenGate development in June. They had been just steps away from each other in Carytown until Conte’s closed its store at 3105 W. Cary St. in 2014. That space has since been taken over by Greek on Cary as it expanded its seating and bar area in the spring. Including the two locally, Conte’s has nine locations, with established shops in Hampton Roads and Northern Virginia and additional outposts coming to Alexandria and Washington, D.C.
Conte said he’s also preparing to open a shop in Fort Lauderdale, Florida – his first time venturing out of the Mid-Atlantic. He said he’s not ruling out more shops in the Richmond area, but is keen on other markets. Conte’s is the latest in a string of tenants to arrive in West Broad Marketplace, which was sold by its original developer in June for $74 million. 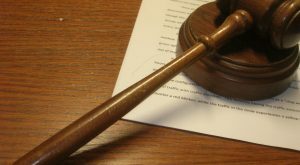 Restaurant chain B.Good opened in May, and plans filed last month for a new strip center in the development show a Habit Burger Grill and Tijuana Flats are in the works. 2 Comments on "Bike shop follows Wegmans, Cabela’s into Short Pump"